An opportunity for hazelnut growers exists with the global confectionary giant Ferrero trying to expand its network of suppliers in SA. “We think there are good reasons to invest in hazelnuts. It’s an attractive long-term investment, it’s something different, and it requires a reduced amount of work compared to crops like cherries. Nuts can also be stored for a long period and can be transported without any problem,” said Agrisudafrica head of hazelnut development, Tommaso Degregorio, who manages Ferrero trials in SA. Ferrero is working on hazelnut trials at a number of sites, including Tarkastad in the Eastern Cape, Reitz in the Free State, Carolina in Mpumalanga and Franklin in East Griqualand, to determine the suitability of climatic and soil conditions. Hazelnuts need cold units for good production and, in summer rainfall areas, supplementary irrigation is necessary. At Franklin, the company has planted close to 300ha orchards with another 300ha to be planted in 12 months to 18 months. Farmers in the area have planted another 50ha using trees purchased from Ferrero’s nursery. “We are selling plants at R15/plant which is less than our cost price, but our aim is to promote cultivation. We’re giving farmers support and share knowledge. We can offer a safe market with hedging based in Europe and hence a Euro-based currency,” said Degregorio. Some 20 years ago, Ferrero began developing a hazelnut market in Chile and currently has 3 000ha planted there with local farmers planting an additional 9 000ha. “Chile is now a strong and modern hazelnut market. 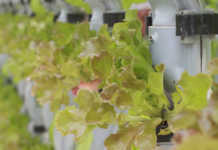 That is what we would like to replicate in SA,” said Degregorio. Using figures from Chile, a new grower who plants between 500 and 667 plants/ ha at R15/plant would need to make a total investment of R75 000 to R100 000 for 10ha. “Productivity depends on variety, but one can expect about 2t/ha to 2,5t/ha nut in shell. Total revenue after eight to nine years’ full production is expected to be between R350 000 and R460 000, based on the three-year average price of €2/kg nut in shell. The payback period is about 11 years. The break-even point is close to other crops like macadamias and pecan nuts,” said Degregorio. Ferrero imports the nut in shell. “It will be many years before volumes produced locally will warrant investment in a local cracking facility. In Chile, they’re only now starting to put up the first cracking facility,” he said. 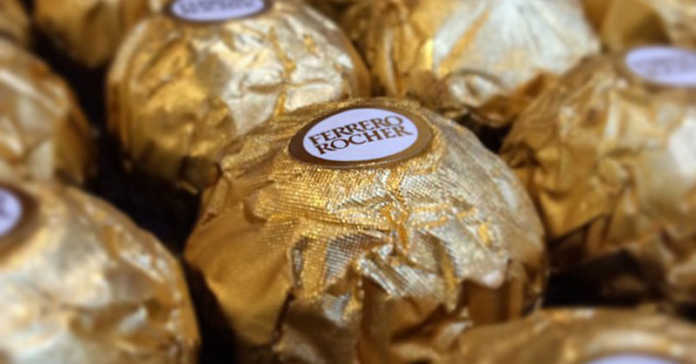 Ferrero has been expanding its global network to spread its risk in a market dominated by Turkey (70%) and Italy (12% to 15%). Writing in the International TradeProbe, economist Asanda Languza said SA has huge potential for hazelnut production.